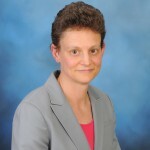 Deborah earned her PhD from MIT in 1998 and has a strong background in assay development and small molecule screening from various industry positions. She was a scientist at SUGEN, Inc., where a kinase inhibitor that is currently marketed for the treatment of different forms of cancer (Sutent®), was developed. In her most recent role at Pfizer, Inc., Deborah successfully coordinated the creation and implementation of a kinase panel screening service for the multiple research sites within the company. Liping obtained her PhD in cell and molecular biology from the Australian National University in 1994. 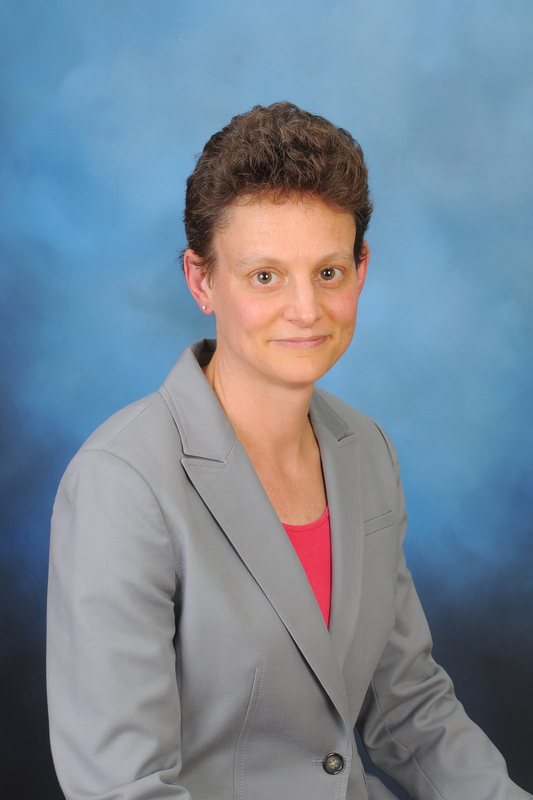 She has extensive experience in cell-based assay development and drug discovery at both large and small biotechnology and pharmaceutical companies. In 1998, Liping joined Millennium Pharmaceuticals to lead the team that successfully identified the first group of small molecule inhibitors of RNA Polymerase III. The representative compound from that program (ML60218) is currently commercialized by EMD Chemicals, Inc.